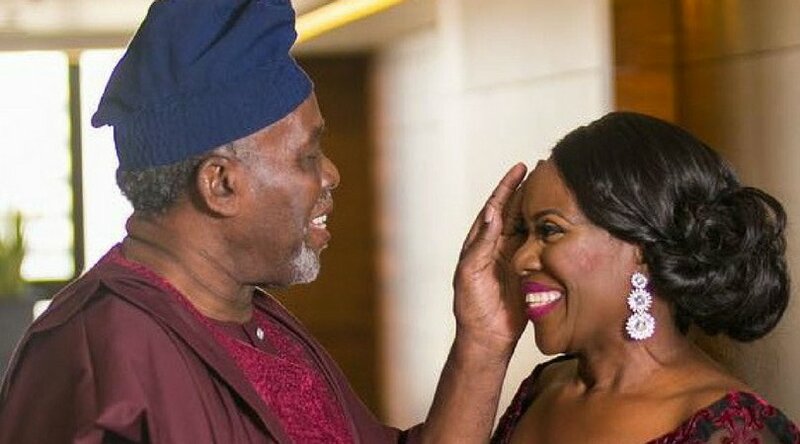 Veteran Actress Joke Silva Pens lovely message for her thespian Husband Olu Jacobs as he turns 75 today! "Happy Birthday gorgeous....75 is not beans !! !Thank you for all you do for me and the kids...the sacrifices.With you we are always first. 🤗Thank you for all you have done for the industry...theatre ...film...television.🕺🏾🎥🎬📽 Here is to many more years of impact. Happy Birthday" She shared..
Waohhh 75! He sure doesn't look it!